As to the missing driver (abducted?) ... don't forget the golden rule: take the THIRD taxi in the rank outside. Or my suggestion; make sure you look poor and be as well armed as the kidnappers. "Mi nombre es Miguel" ... innit. I have a very understated camera bag, and we are travelling with security and some locals. Should be okay. The weather is gorgeous - faultless blue skies and 25C temperatures. Funniky enough one sees as many tall boots in the cities here as in London! Go figure! He showed up eventually and off we went. I have security with me, a guy with a gat, as these are lonely roads and lots of Narco types. I am genuinely surprised, even a well travelled photographer would know the slang word for a machine pistol. A lot of time listening to rap music perhaps? I'd never heard the term; not too many armed gangs here in Kent. 'Gat' as in Gatling gun, presumably? Although that was a machine gun, not a pistol. 'Gat' as in Gatling gun, presumably? 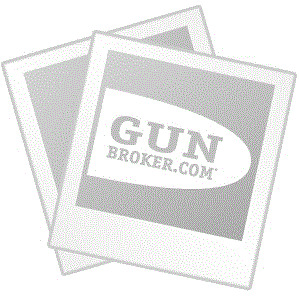 Although that was a machine gun, not a pistol. Although not a gang member myself, I'd suggest a machine pistol is a 'spray and pray' weapon, and as such is about as accurate as a Gatling gun. My only personal experience of firearms is with the school CCF, where I fired a .22 rifle on the range (with some success) and a .303 on exercises, the latter mercifully using blanks! Of sharper memory is the week in CCF camp on Salisbury Plain immediately after Christmas 1962 - the start of the worst winter in England since 1947 (which I didn't experience) and thence to now. Firing blanks at an imaginary enemy when you were up to your armpits in snow was simply silly; I managed to avoid most of that by making myself indispensable in the cookhouse, keeping all the stoves etc going - dry, warm and useful. Sobering now to think that was almost 53 years ago. You guys clearly do not read hard boiled American detective fiction - Chandler, Hammett etc. 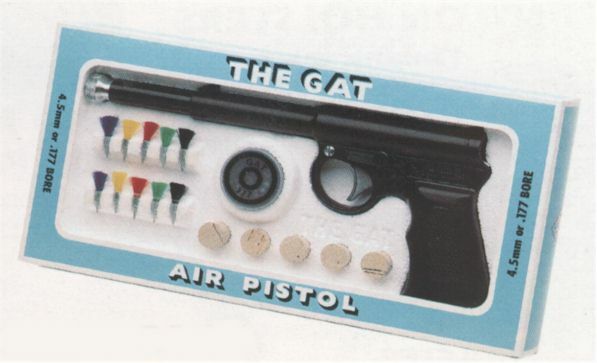 'Gat' is 1940s slang for a pistol. I would say that might depend on the grade of eye-candy. If you are pleasantly distracted, laugh. If not, should we send tissues? No eye candy here! This place is pure Bogart or Graham Greene. My only personal experience of firearms is with the school CCF, where I fired a .22 rifle on the range (with some success) and a .303 on exercises, the latter mercifully using blanks! I have slightly more experience. I have used the larger of the two at a range, and it was a wholly unpleasant experience. In fact I declined the second half of the trigger pulls on offer. My father apparently did better in the early years of the last 'great' war, winning a competition on the day (at Bisley.) I too have been there, but did not manage similar success, but I was more than twice his age, with eyesight to match. I am far from 'well-read' on anything. But I recall Bogart had a friend for many years called Lauren Bacall? 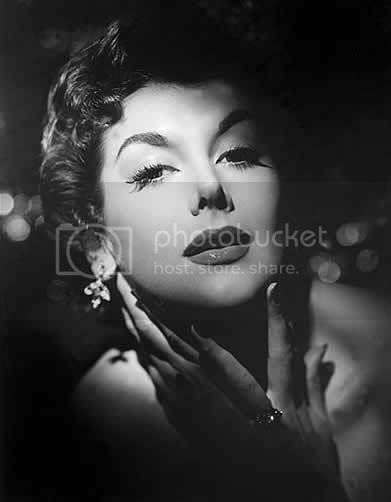 Top Class eye-candy, even by todays standards. But this ain't the hotel they were staying in n Key Largo! If someone like his character shows up, I would not be crying, I would be leaving. With regard to Bogart, Bacall and South America, check out the final scenes of Dark Passage. a Bogart fan, I perceive. how ofd it us to be conversationally exchanging posts with someone from the real world! I am in that his films were made in a 'classic' period of original drama. Otherwise, "Google is your friend" is very useful. I'm finding it just as surreal, you are able to make up-to-the-minute posts, probably some 5-7000 miles away. I've mentioned before, that 30-40 years ago when foreign holidays for the general populace kicked off, it wan't unusual for postcards from abroad to arrive AFTER the holiday makers got home. And now, comments probably only seconds after they were typed! Funny how ut is that the cheaper the hitel, the better the wifi and unlike in the expensive hitels, it is always free! Barbara Stanwyck could wrap me around her little finger anytime ... And Fred MacMurry, an actor who might put a twinkle in the eye of any woman. 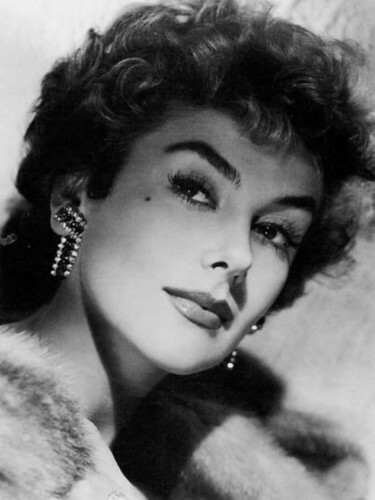 While on the subject of actor and actresses meeting an early demise, my 'notable' would be Kay Kendall. Snap! Double Indemnity is one of my favourites too. Brilliant movie, snappy dialogue ( screenplay by Raymond Chandler, so how could it not be snappy?) and beautifully filmed.